Happy New Year! 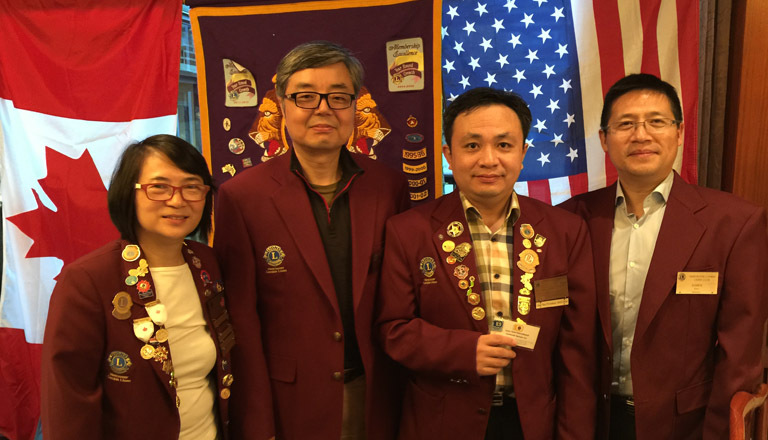 Our first meeting of 2017 yesterday featured…a few new and pretty faces! 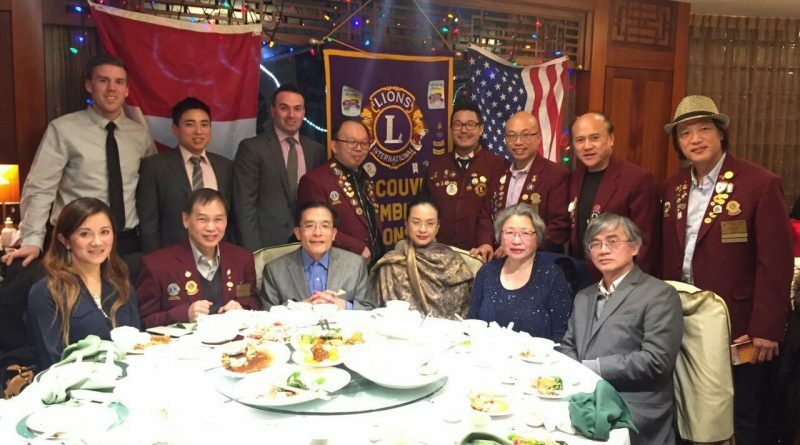 And the mother of President Lion Iven was there too! 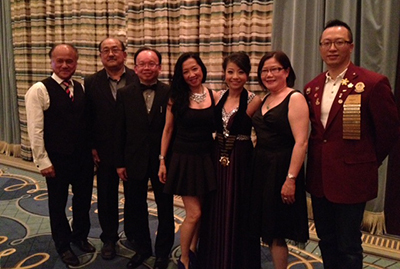 New Board is elected in April Congratulation to President Elect Lion Dr. Vivian Lo and her new board of directors. 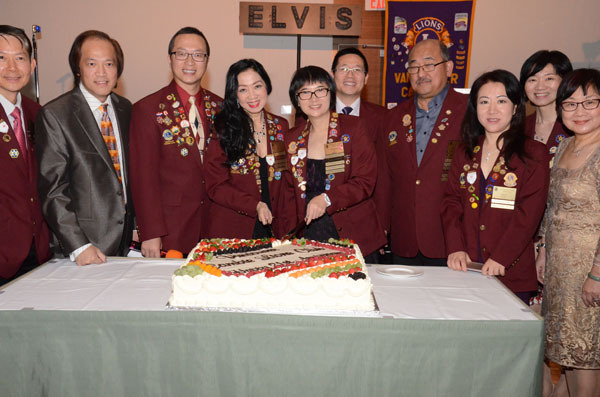 For 21 years, members and volunteers of Vancouver Cambie Lions Club have been serving local communities with strong kind hearts.